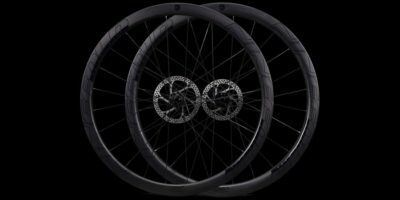 A completely new wheelset for rim brakes at a time when disc brakes are on the rise? Why not? 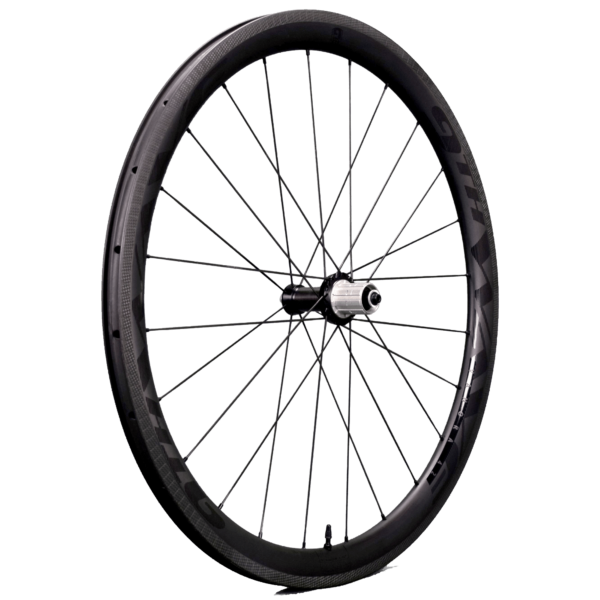 The front wheel has a 38 mm high rim with a convex profile for aero advantage and a very low crosswind sensitivity. 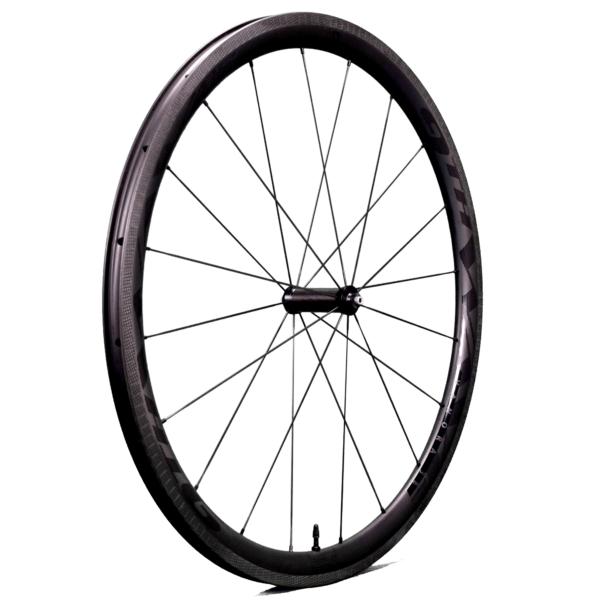 A unique 42 mm high asymmetrical rim has been developed for the rear wheel. 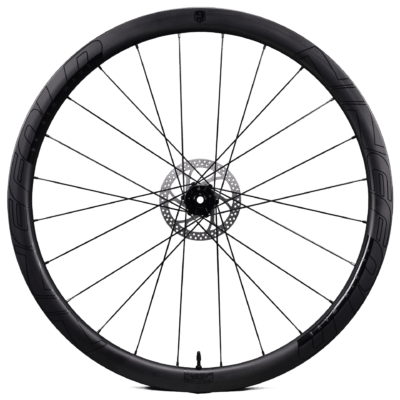 This solves the classic problem with racing bike rear wheels where the spoke tension on the drive side is disproportionately high to compensate for the space of the cassette/freehub body. By moving the spoke holes in the rim to the left (asymmetrical) the spokes can be placed at a much better angle for a stiffer and more durable wheel. 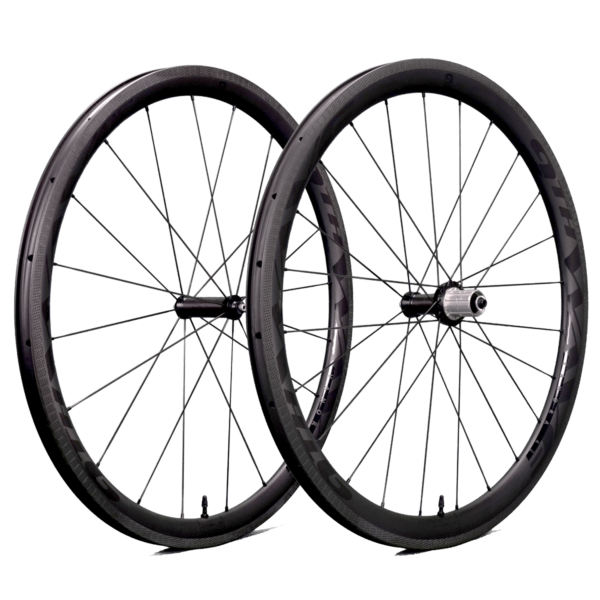 Both the front wheel and the rear wheel have a very generous 20.7 mm inside width. 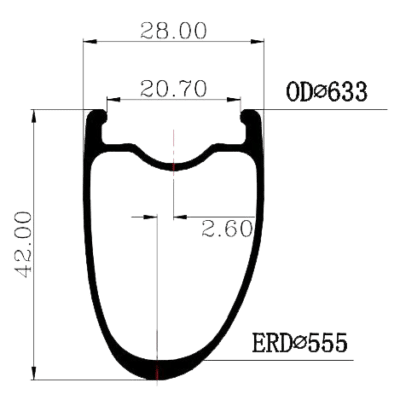 This makes the wheels optimal for tires from 25 to 34 mm wide. Vanora wheels have a unique profiled braking surface for unrivaled rim brake performance in wet and dry conditions. 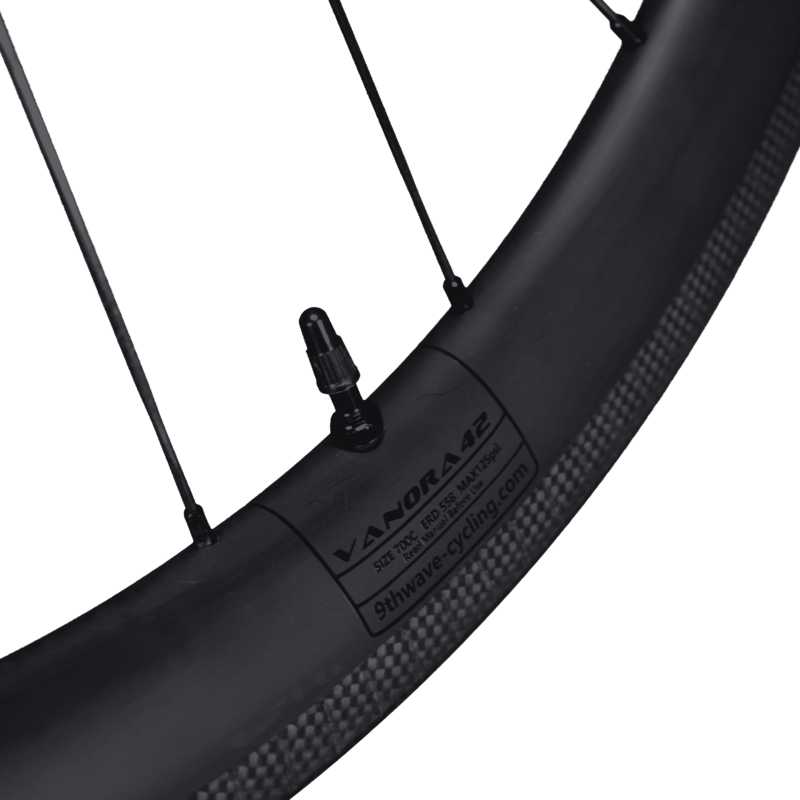 In addition, the profile in the braking surface provides a unique experience with dosing the braking force. 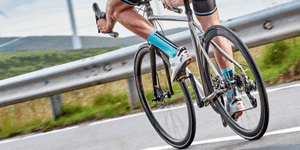 Many cyclists will recognize it: with many wheels with carbon braking surface, dosing the braking force is often difficult. 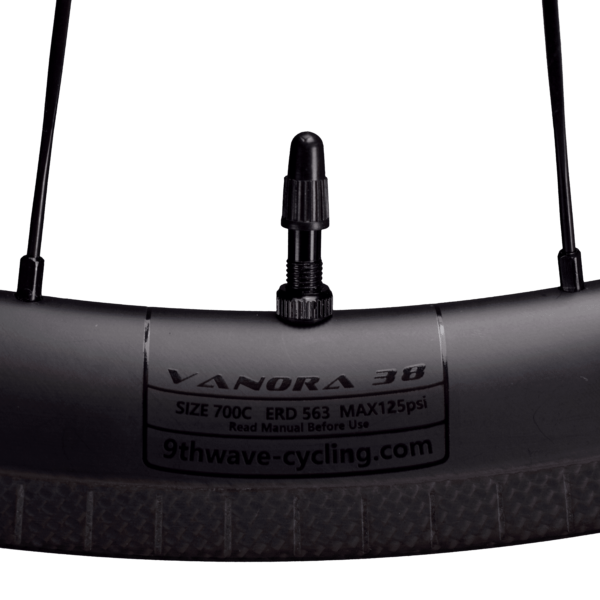 However, with the profiled braking surface of the Vanora wheels, metered braking is a completely new experience. 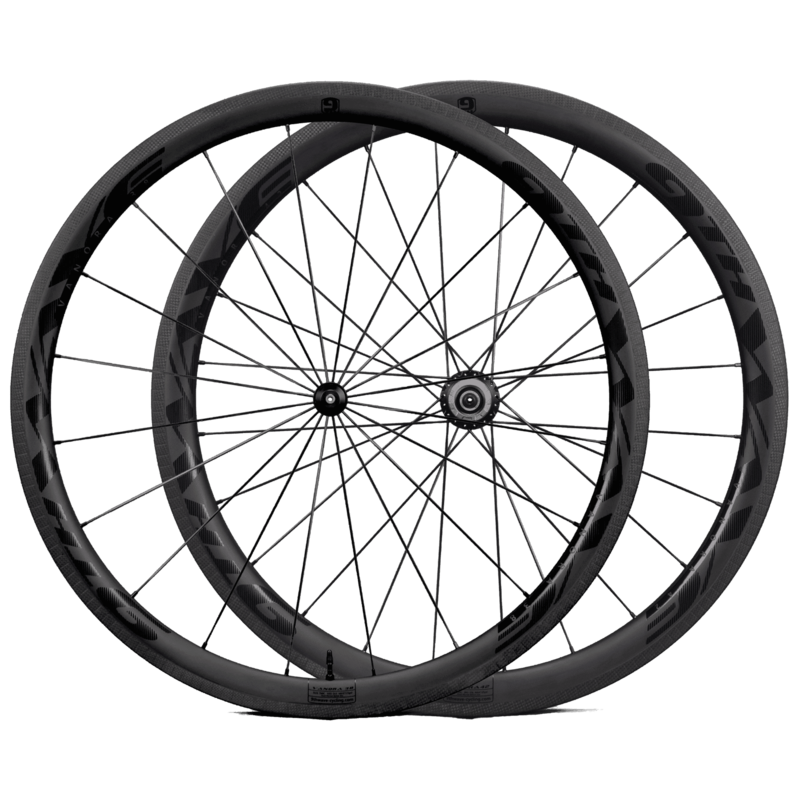 The Vanora wheels are built with the new 9th Wave Torquay hubs. 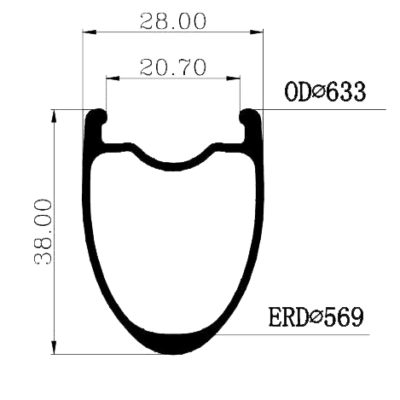 These are not just hubs! 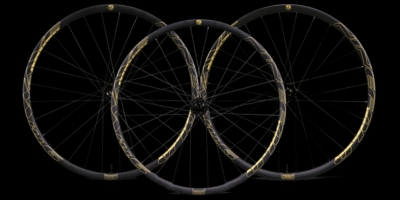 With a front hub of only 79 grams and a rear hub of 202 grams, they are exceptionally light. But that is only one quality of these hubs. 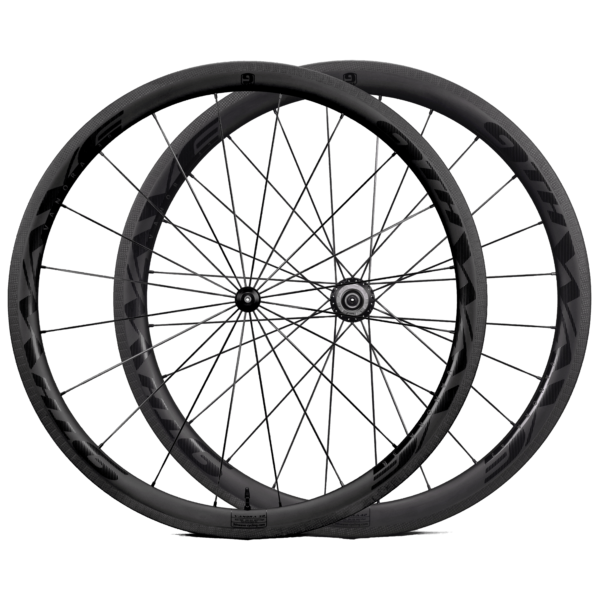 The hubs are completely newly developed to be an integral part of the Vanora wheels. 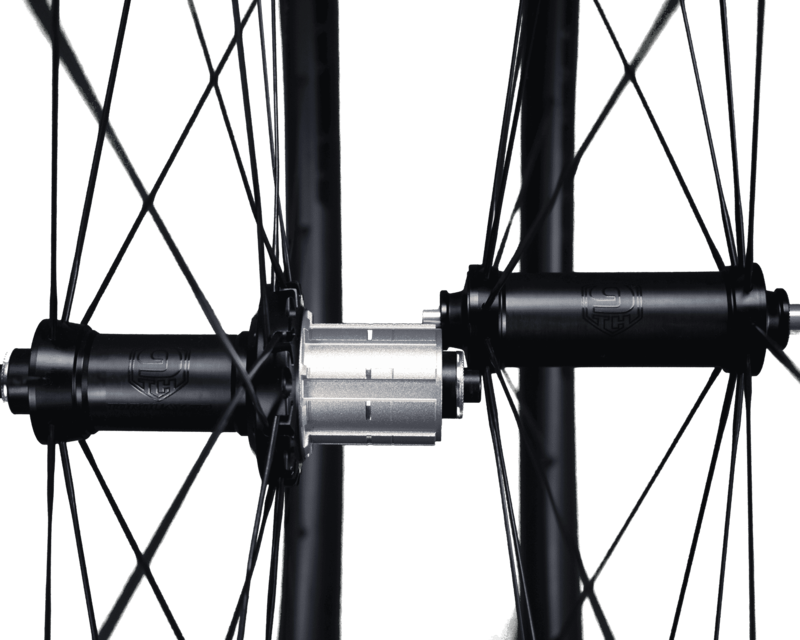 The Straight Pull ends of the hubs are maximally spaced apart to optimize the sideways stiffness of the wheels. 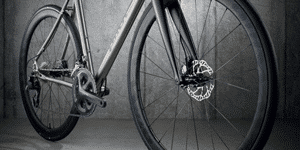 To prevent the hub from becoming heavier due to the wide design, a combination of aluminum and carbon was chosen. 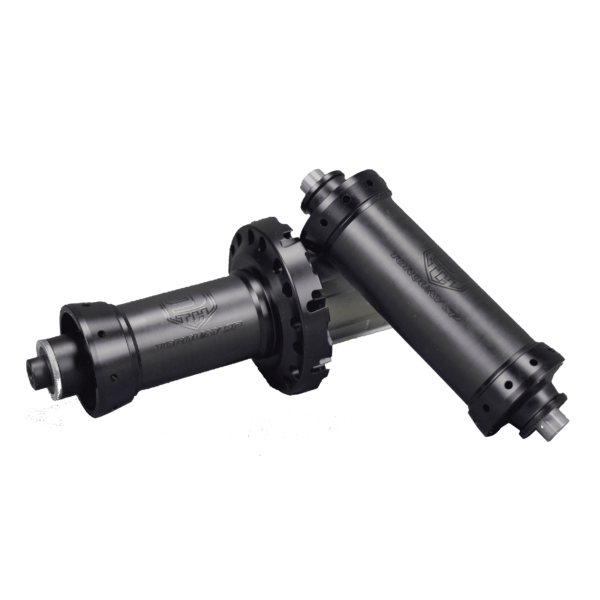 The ends and the interior are made of aluminum and the joint is made of carbon to ensure low weight and high rigidity. 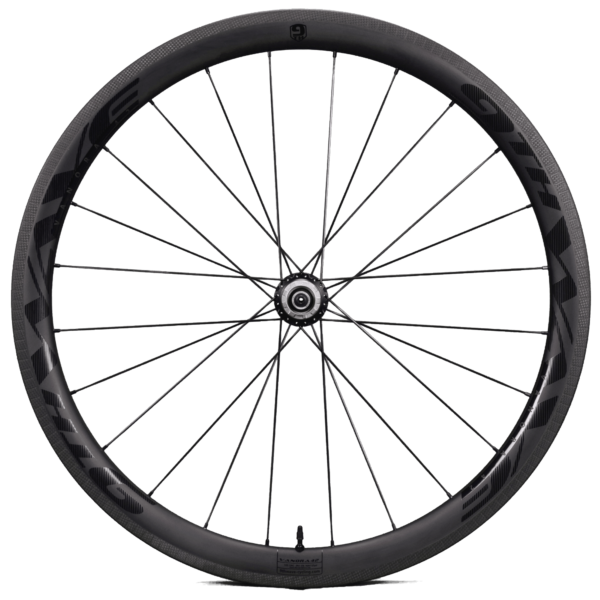 The Vanora wheels are meant for speed, therefore DT Swiss Aerolite spokes are of course used. The front wheel is radially spoked with 20 spokes. 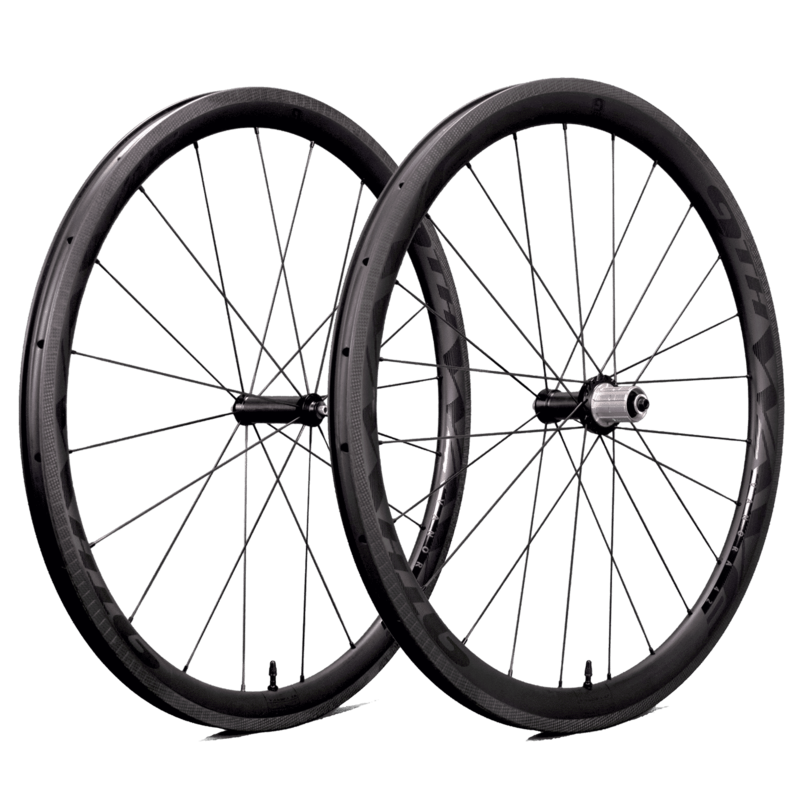 The rear wheel has 24 spokes with a 2: 1 ratio. 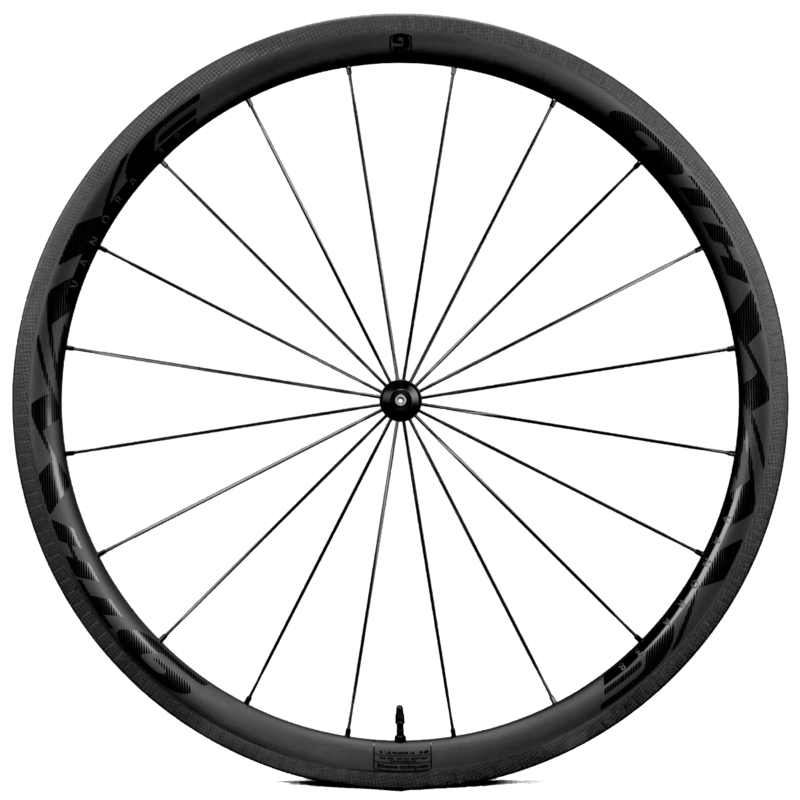 That means: 16 spokes on the drive side to absorb the high forces and 8 spokes on the other side. 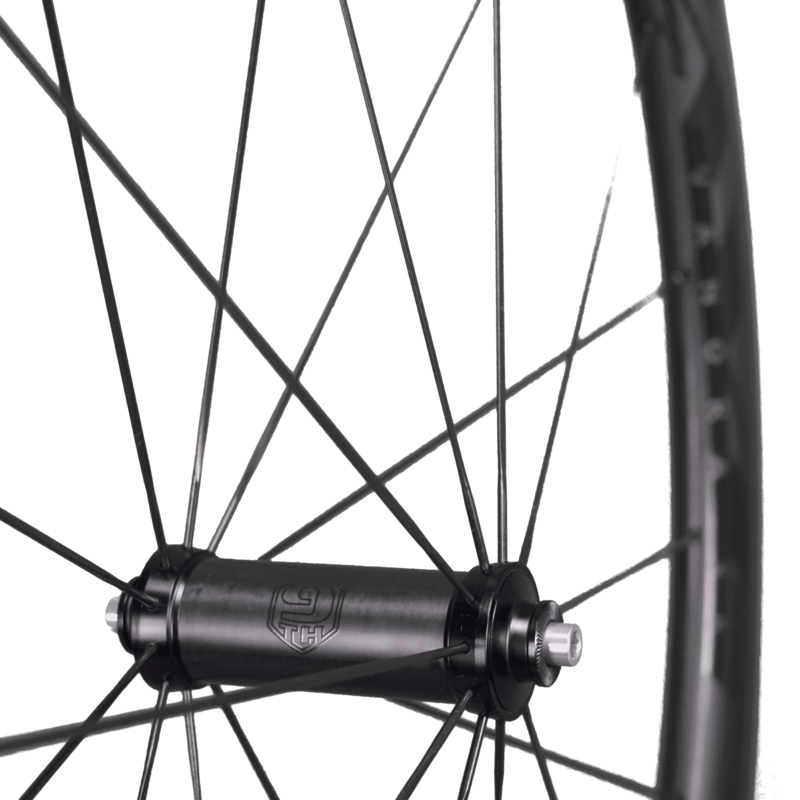 This distribution, combined with the asymmetrical rim, ensures the perfect distribution of tension across the spokes. The wheels are manually built at 9th Wave in the Netherlands. 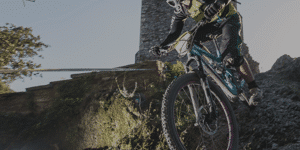 This way, we can guarantee that the wheels stay stiff and tight for a long time and many kilometers! Vanora wheels are the perfect mix of comfort, light weight, aerodynamics, build quality and pure beauty that makes the Vanora wheels the best choice for cyclists who want a wheelset for all conditions. 4 sets of brake pads are supplied with these wheels so that you always have stock. 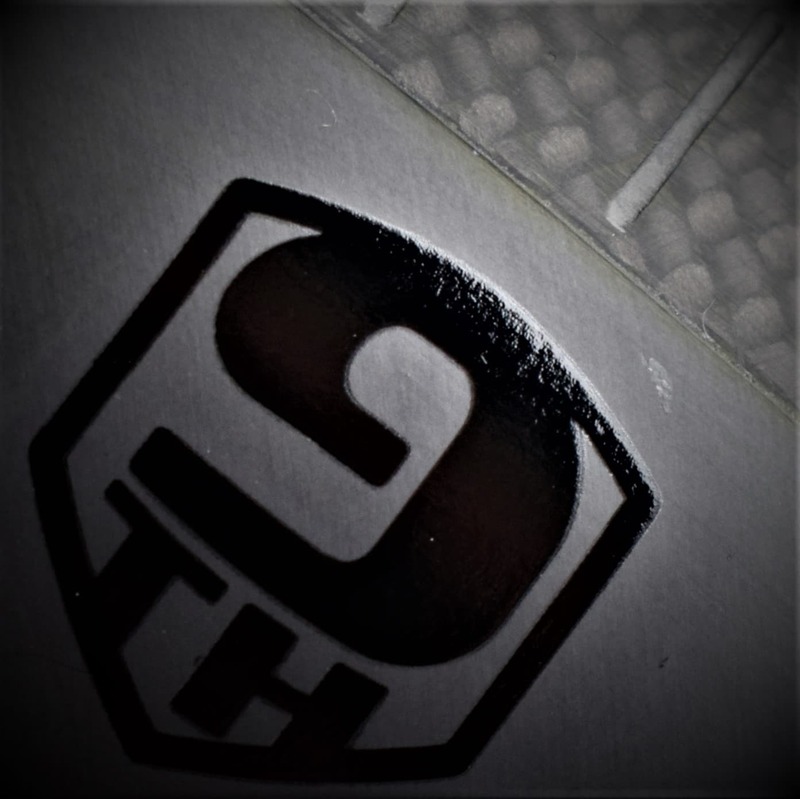 Always use 9th Wave brake pads for best results and maintenance of the warranty. Use of other brake pads is not recommended because it is not possible for us to guarantee the braking quality and thus the safety. Rim weight: Front 475 g. Rear 480 g.
79 g. front and 202 g. rear. 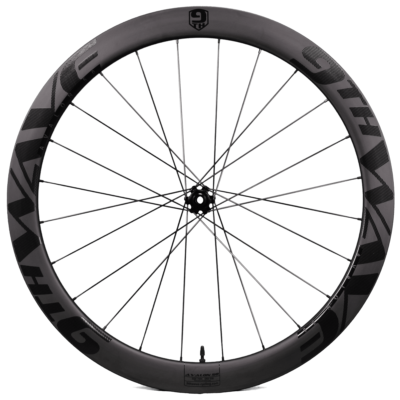 Go to our product support pages to register your product and get 2 year warranty and crash replacement on your wheels!